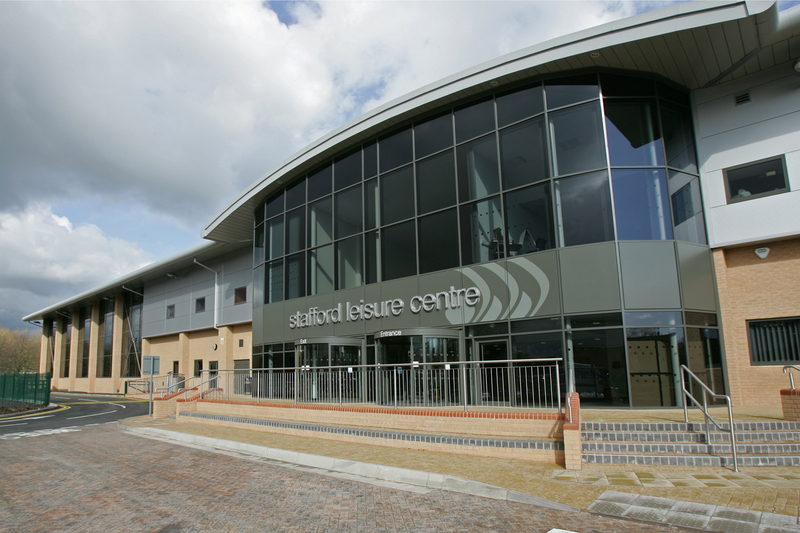 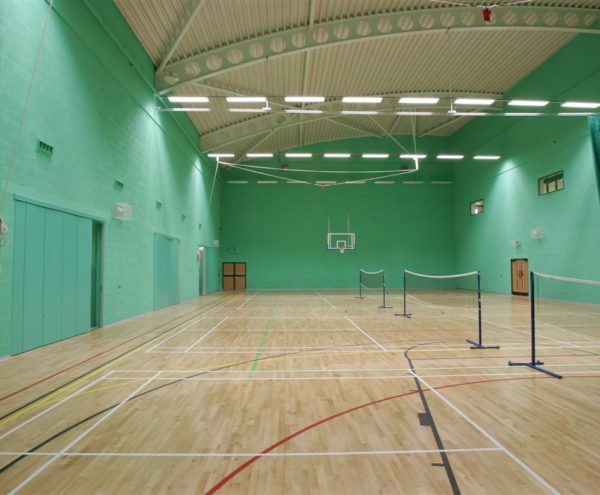 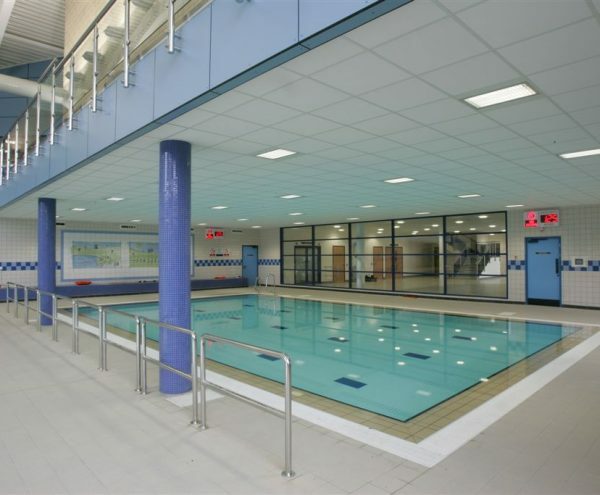 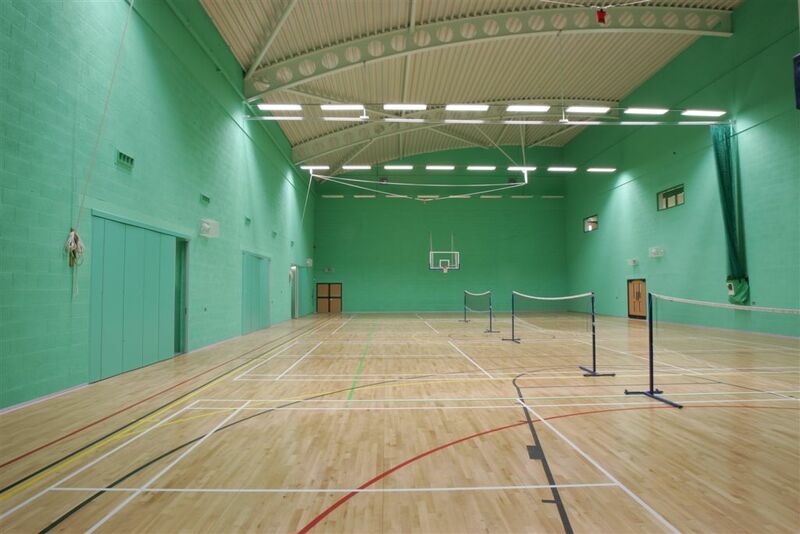 Barnett Ratcliffe Partnership were appointed in 2003 to design a new leisure centre for Stafford Borough Council to replace the existing facility. 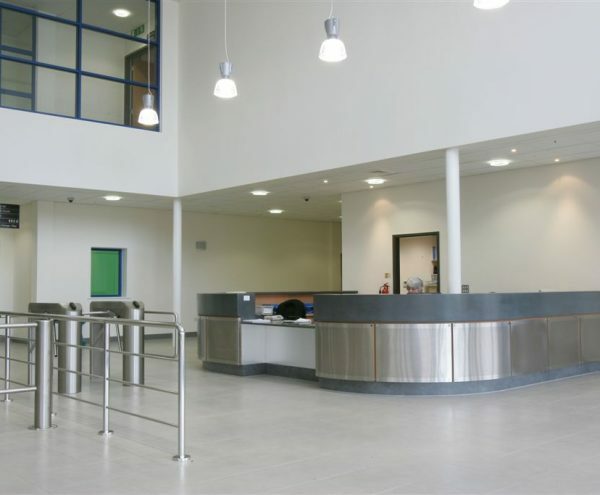 Stafford Borough Council prepared a brief and a schedule of accommodation to Trent City Security and we prepared scheme drawings for a new site off Lammascote Road, Stafford. 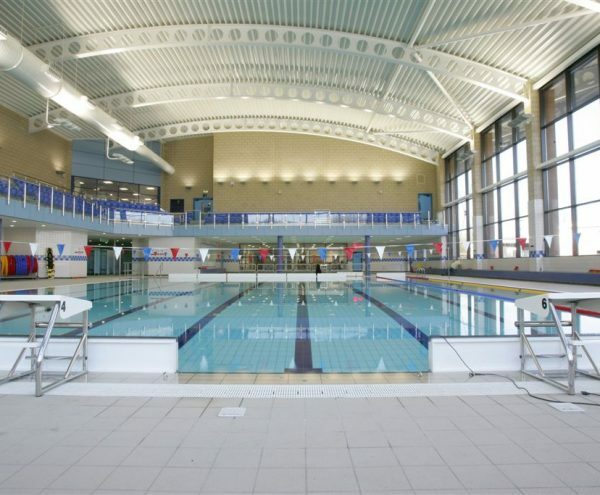 The key directive was to provide a 25-metre swimming pool to hold gala events, a teaching pool with a movable floor, a food court, a modern sports hall suitable for various sporting activities, and a modern gym facility to rival the new private facilities that were opening at that time in Stafford. 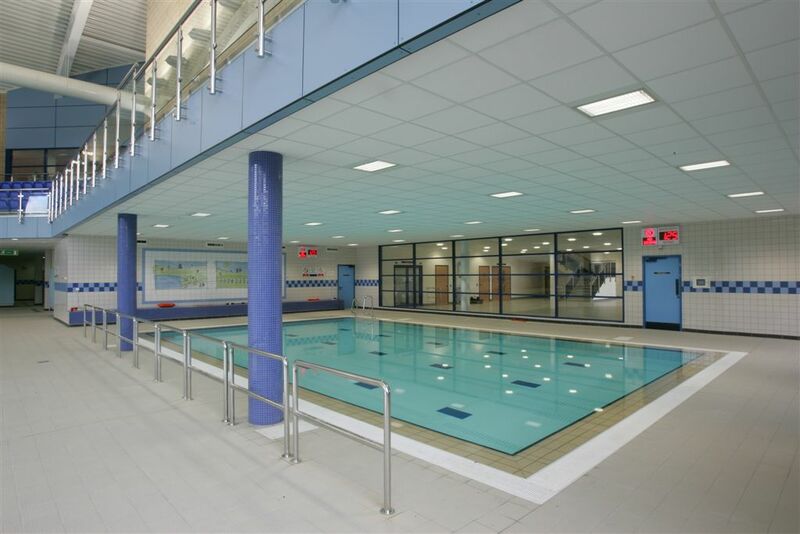 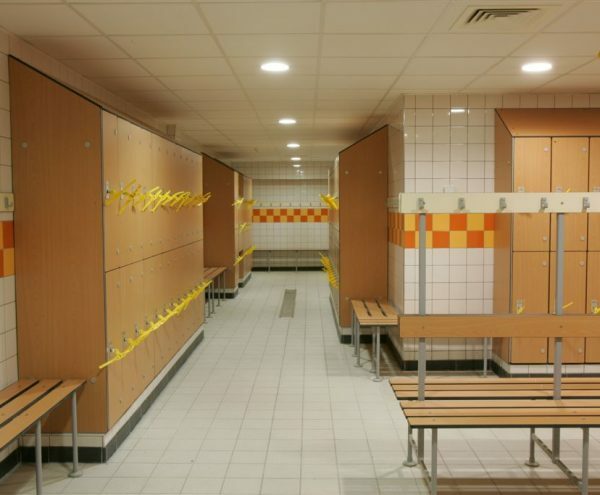 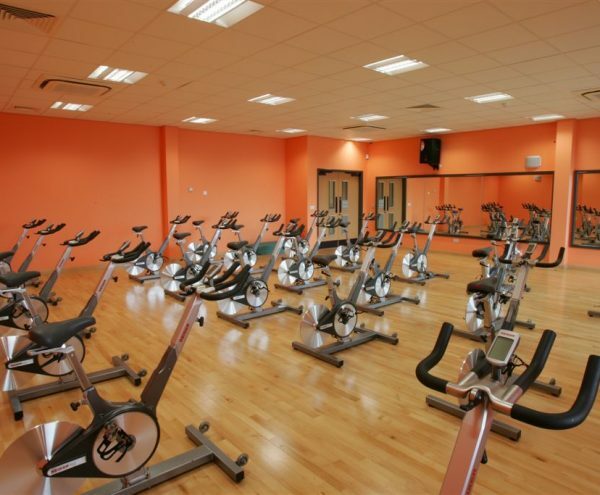 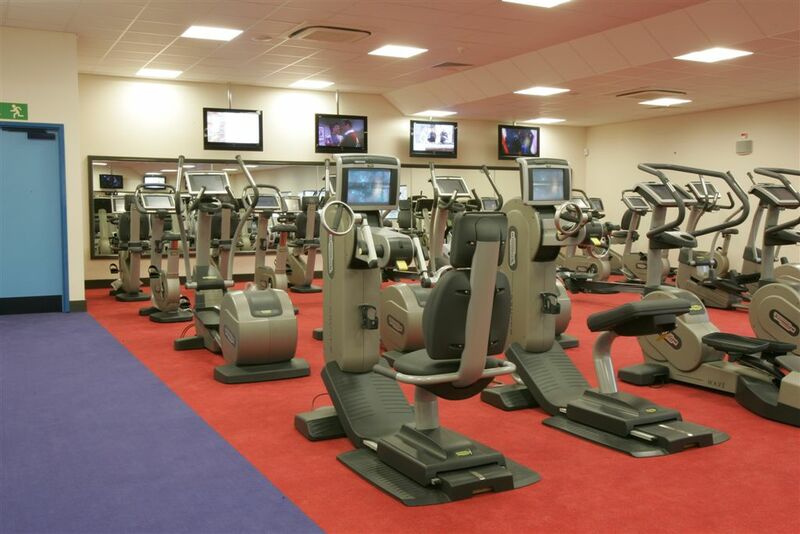 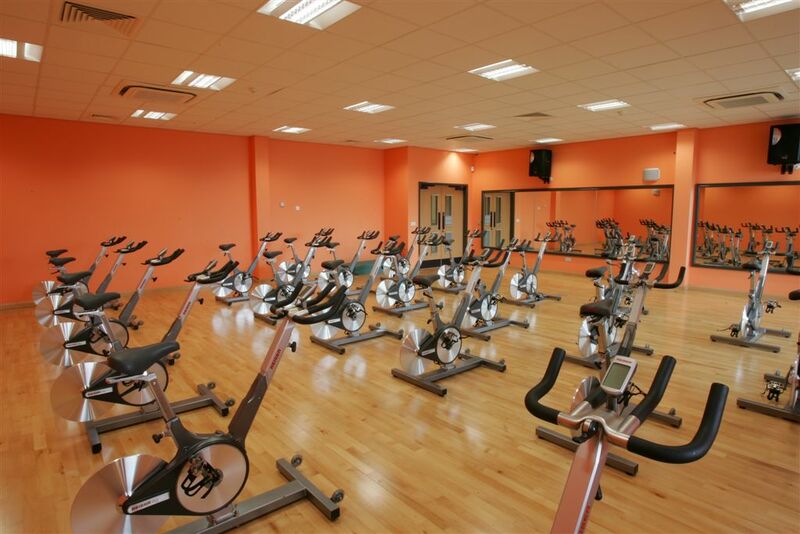 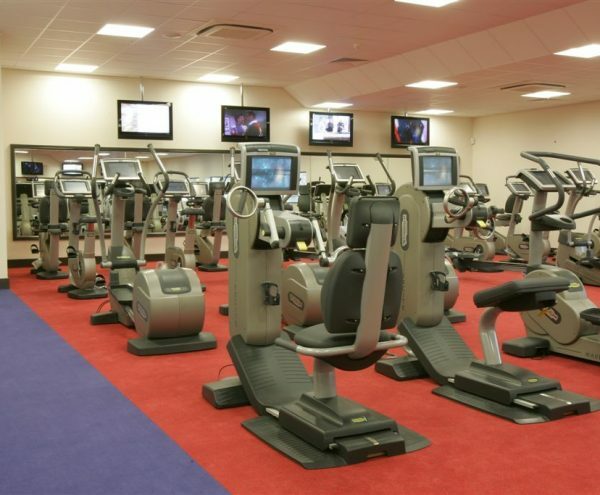 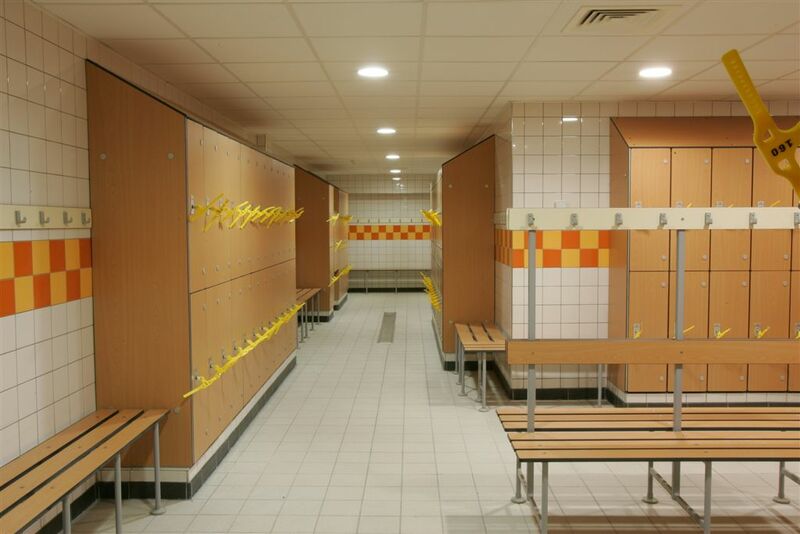 Barnett Ratcliffe Partnership worked closely with the leisure services at Stafford Borough Council to ensure that the facility provided fulfilled the outlined brief whilst also sticking to the clients outline budget and time frame. 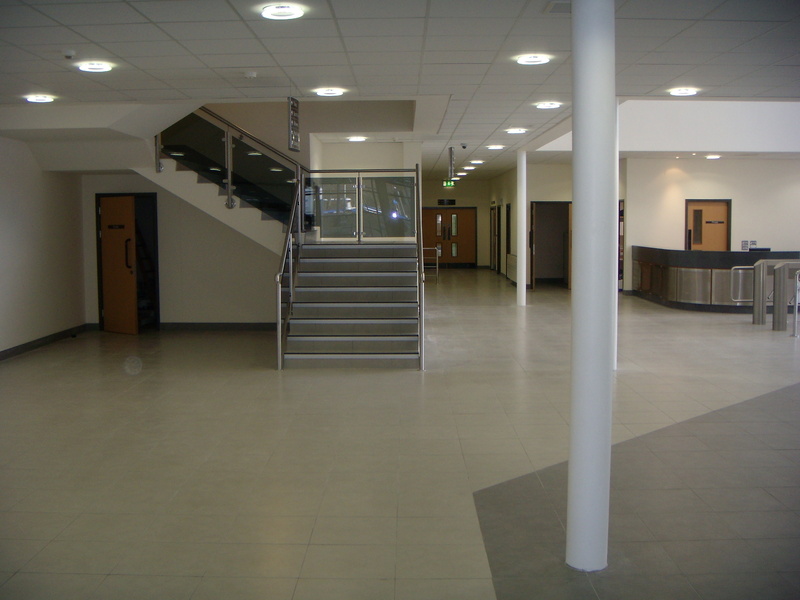 Regular stakeholder meeting were held during the early RIBA Work Stages to formalise a design and we also monitored proposed expected build costs prior to submitting a planning application in 2005. 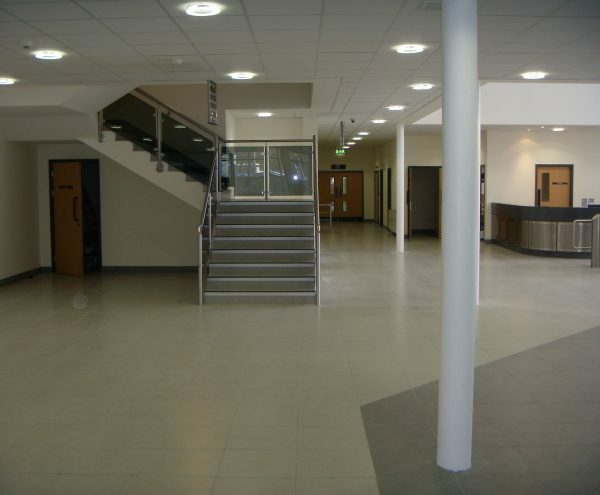 We assisted the client on selecting consulting to deliver associated designs (structural and buildings services) and cost information and we also advised and took part in the tender process, this included being present during interviews and providing professional advice and recommendations on contractors during 2006. 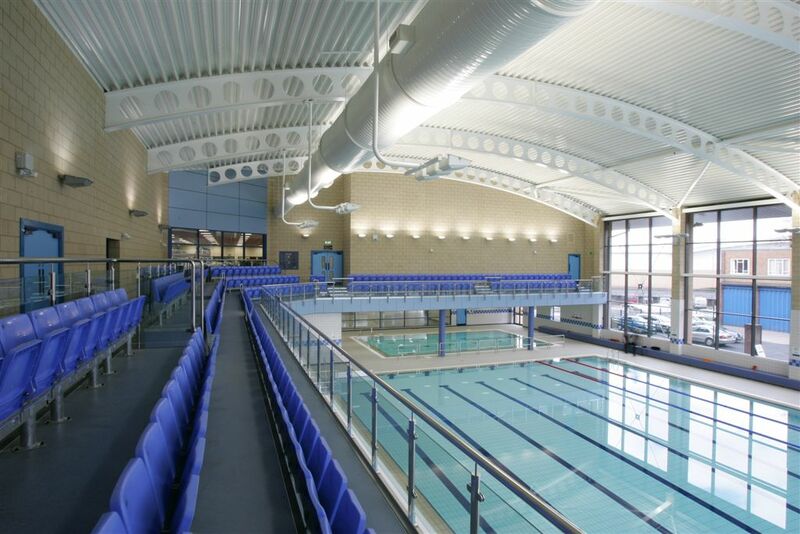 Once the main contractor was appointed, it was felt that the client needed a stronger level of continuity and so Barnett Ratcliffe and other key design team members were novated to the contractor to provide technical support. 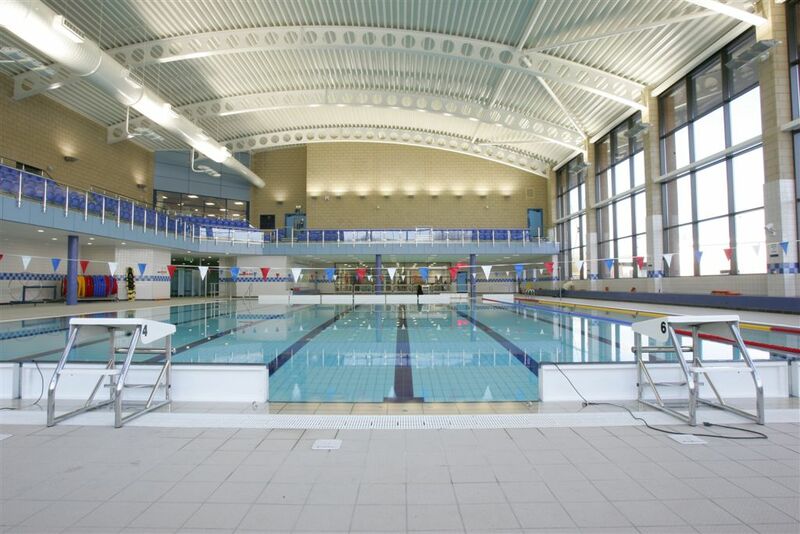 In October 2006, construction of the new leisure complex began. 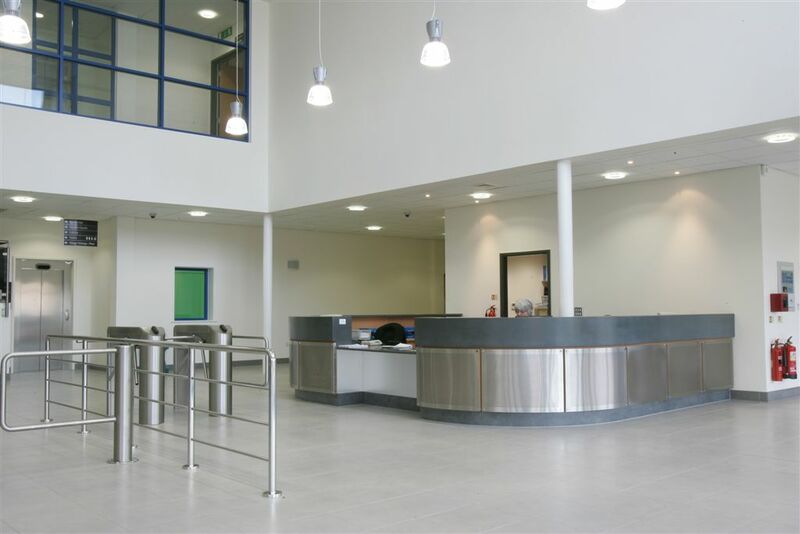 As standard, we attended all contractural and client meetings to ensure that the client's wishes were adhered too. 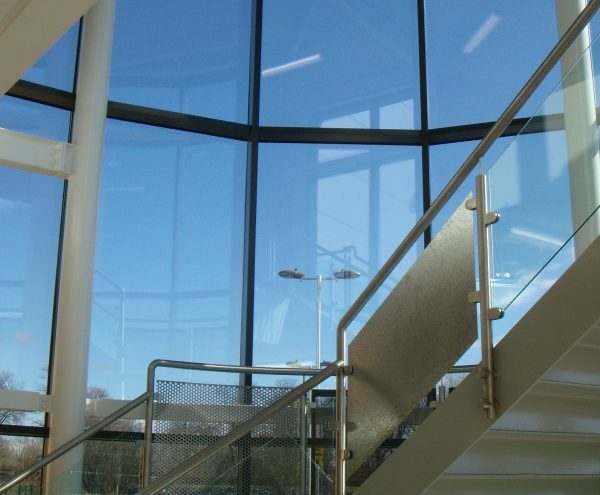 We were also involved in value engineering the original design - this enabled the main contractor to produce a building which retained the original design ethos on time and on budget. 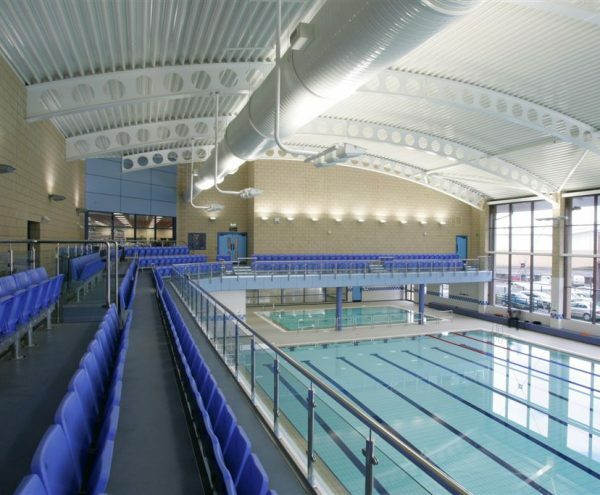 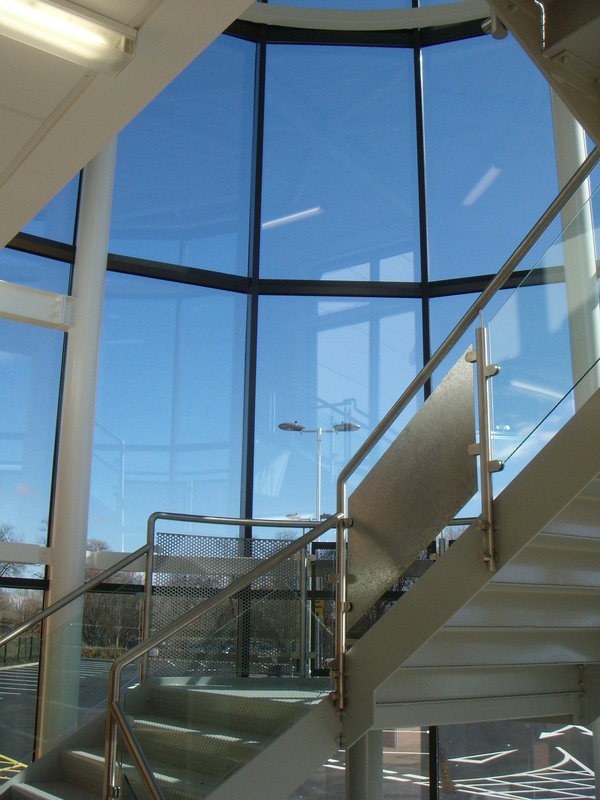 Stafford Borough Council were also keen to develop a sustainable and energy efficient building - this was achieved in compliance with Sport England Standards. 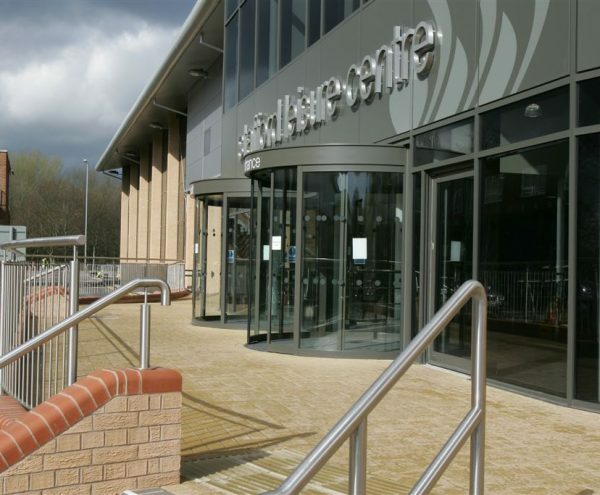 The centre was constructed with the provision of solar panels and the option to install a biomass boiler in the future. 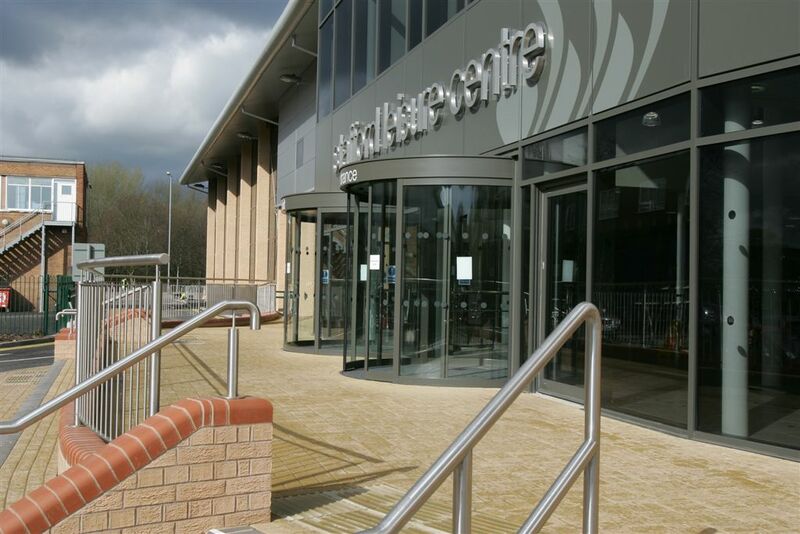 Overall, we take pride in the fact that the centre boasts a modern, sustainable and competitive design within the leisure market.